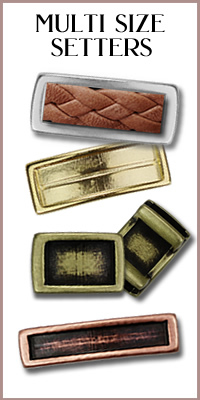 Metal sliders for all sizes of flat leather. 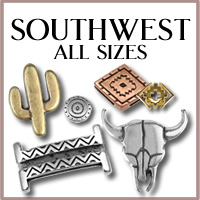 The opening of each spacer can vary slightly in comparison to the width of the leather, so it's a good idea to have a variety on hand. 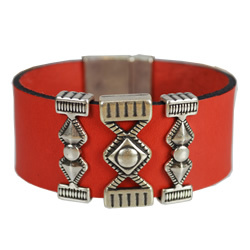 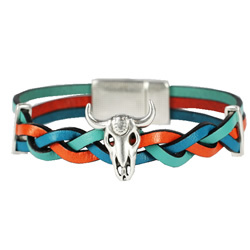 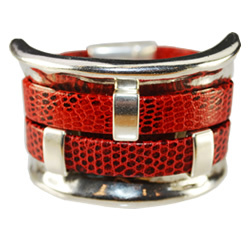 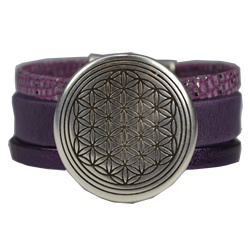 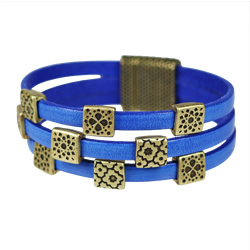 That way you can mix and match the spacers and leather for the best fit. 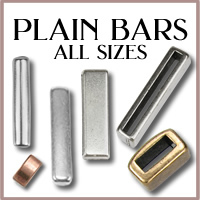 Unless noted otherwise, all spacers are made from zinc that is mined in Germany or Belgium. 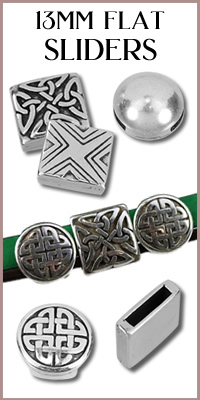 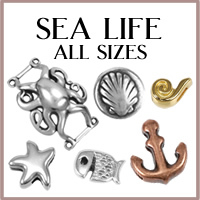 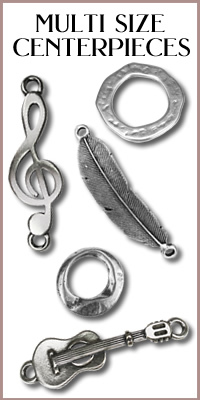 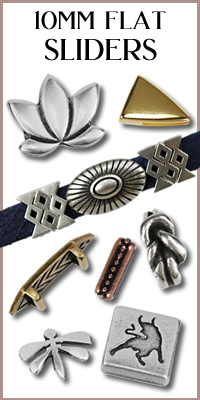 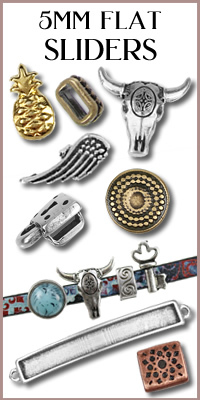 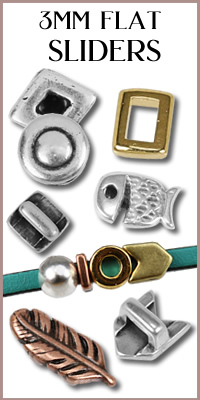 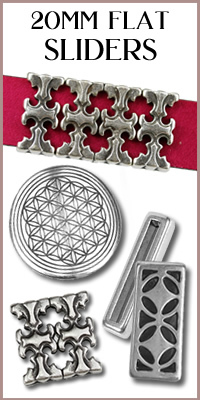 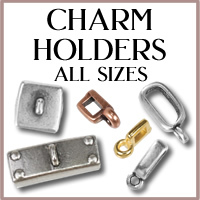 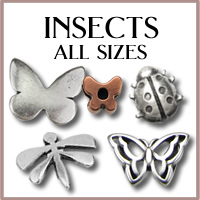 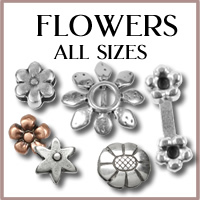 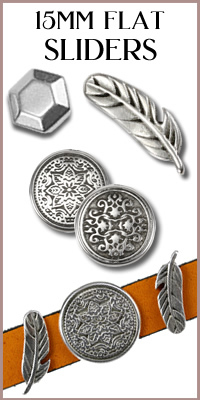 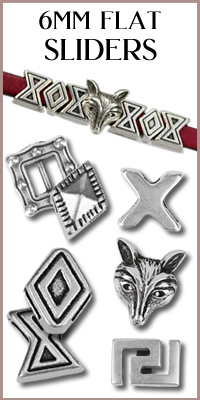 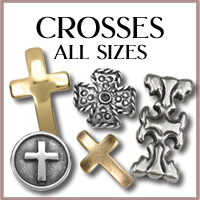 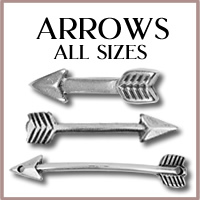 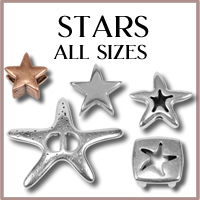 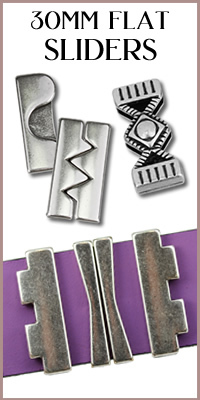 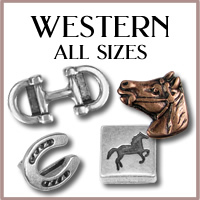 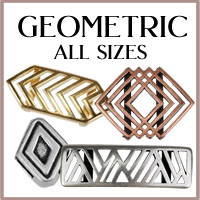 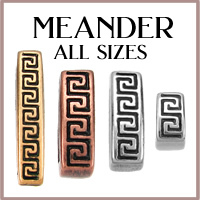 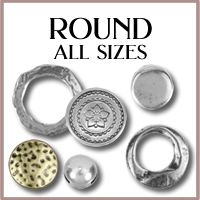 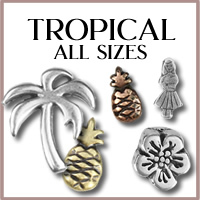 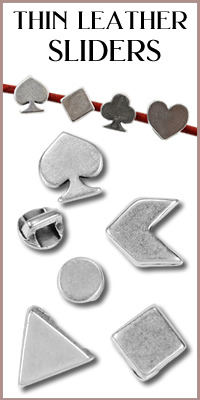 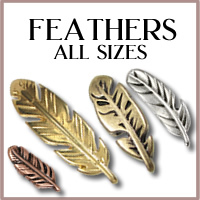 Each piece is then electro-plated in shiny gold, brass, copper, or silver-- the silver finish uses 99.9% sterling silver. 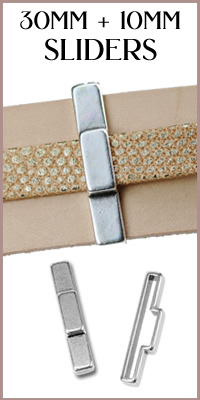 We offer the widest selection of high-quality Regaliz® flat leather metal and crystal sliders, all manufactured in the European Union. 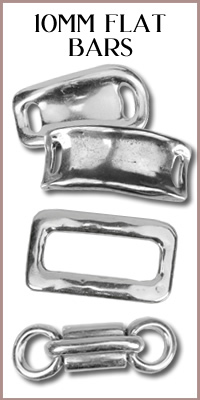 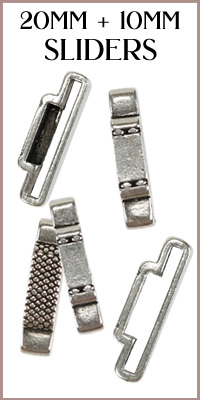 Most flat leather sliders can also fit multiple strands of 2mm round leather.